When it comes to types of fences which are superior to keeping out unwanted people or nuisance animals, there are no solutions which are better than barbed wire. Barbed wire has a stellar reputation when it comes to home defense and it is easy to see why from these following benefits. The price of barbed wire simply cannot be beaten. Even when made by high-quality barbed wire manufacturers, the price is very reasonable for the amount of protection one can expect to receive. In fact, there are farms which have a barbed wire which is so strong it can even knock out bulls which attempt to break through the fence. Barbed wire is an extremely versatile tool to have. It can be used in many different sectors including farming, construction, residential, and even in the prison industry. Barbed wire manufacturers design their fencing so that it provides the utmost level of safety and security. It can be woven in such a way that privacy is ensured no matter where it lies. Barbed wire can be completely customized depending on the needs of the customer. 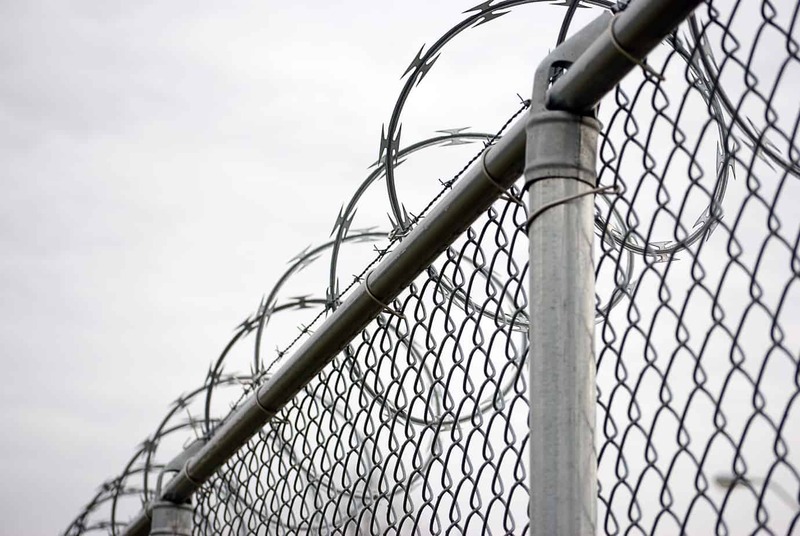 No matter what length the client may need or what square footage is required to get the job done, any experienced barbed wire manufacturers will be able to deliver the product which is needed. Just remember though, that not all barbed wire companies are the same. When dealing with a company for an order inquiry, you will want to pay close attention as to how they respond to questions and to what level the customer service is handled at. As can be seen, there is a host of reasons why barbed wire may be the solution to your security or fencing needs. It is ultimately the most functional and reliable way to get the job done.